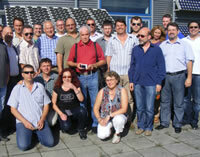 Macedonia becomes an exporter of solar equipment systems in many countries in the world. 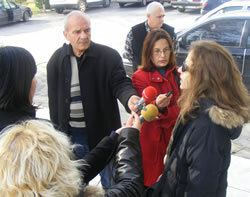 Market offer only high quality products, and almost 95% of the production of solar collectors is from Macedonia. 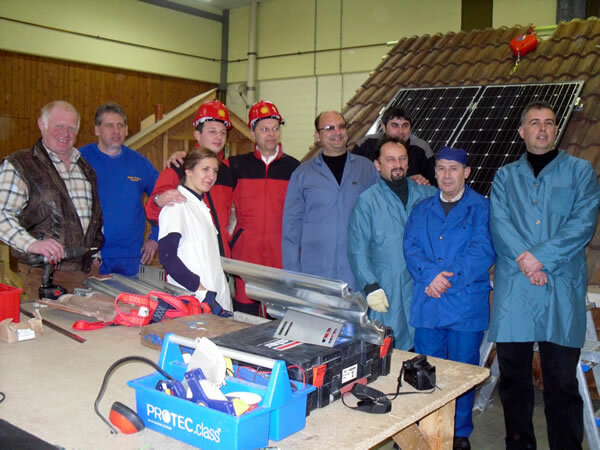 That this prompted the idea to open the electronic store www.ecosolar.mk for private company Eco-Solar from Stip, subsidized by the Macedonian government through the Ministry of Information Society and Administration. 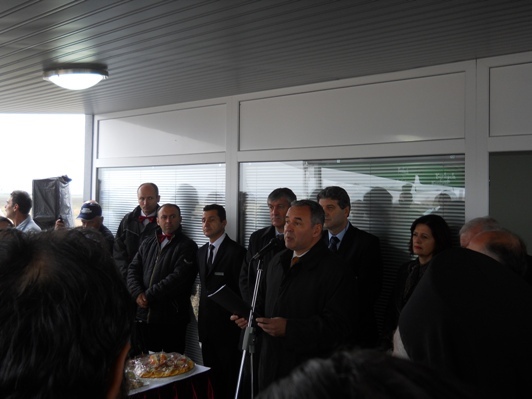 Representatives from the Energy Agency of the Republic of Macedonia, 20.11.2012 attended the opening ceremony of the photovoltaic power plant "Torpedo Solar", in the village of Egri, Bitola.